Arsenal can be found in the fifth place in the Premier League. Number four and opponent of this weekend, Liverpool, has only one point more than The Gunners. If Arsenal wants to enter the top four again, then only one result is sufficient and that is profit. Something else will not cause us to see Arsenal in the top four after this weekend, but they will probably realize that in London as well. View all english premier league betting at william hill this weekend and the most important game is today when Arsenal will play home agains Liverpool. The Arsenal game against Newcastle United was again not very impressive. Mesut Ozil played with a neat volley in the 23rd minute the only goal of the game for his account and that’s what has been said. Arsenal was threatened all the time around the penalty area of ​​Newcastle, but it lacked the team of Arsène Wenger to the well-known killer instinct. The game against Newcastle was therefore especially one to forget quickly. 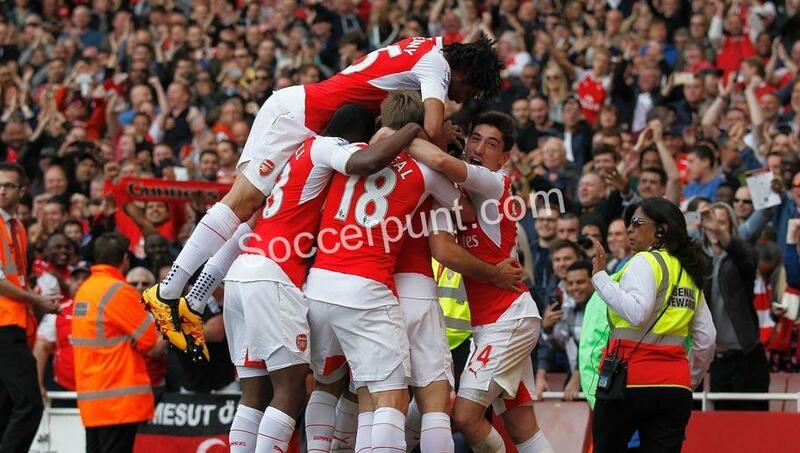 Last Tuesday, Arsenal played the quarter final of the League Cup against West Ham United. That game was won by 1-0 and Wenger’s betting to rotate a lot was a good one. There is one problem, however; Olivier Giroud was taken to the side with a hamstring injury and may have been out for three weeks. He will certainly not take action against Liverpool; that game comes too early. Liverpool has a relatively quiet week behind it: silence before the storm. Because the team of Jurgen Klopp in the eighth finals of the League Cup was eliminated by Leicester City, Liverpool, unlike opponent Arsenal, did not have to take action during the week. The preparation for this very important meeting went as smoothly as possible, while the preparation of Arsenal was somewhat disrupted. Liverpool went to visit AFC Bournemouth late in the afternoon late in the afternoon and as many times Liverpool scored many goals in the Vitality Stadium. The counter stuck this time on four goals, but if The Reds had been a little sharper than it could have been a lot more. Nevertheless, you can not complain with four goals. It was also striking that Sadio Mané stayed the whole match on the bench, but he was not needed either; Philippe Coutinho, Roberto Firmino and Mohamed Salah all scored and the two former also gave an assist. For Liverpool it is especially important that you do not lose in London. The gap at number five Arsenal is only one point, so Liverpool is out of the top four anyway. The top matches that Liverpool played so far on foreign soil, however, did not go too well. For example, Liverpool lost a visit to Manchester City (5-0) and was also hard at Tottenham Hotspur (4-1). And that while Klopp performed so well against the top six in the previous seasons. So it is time for Arsenal to restore that tradition.